Credits: Papers by Pou You from the Pink & Me Kit. 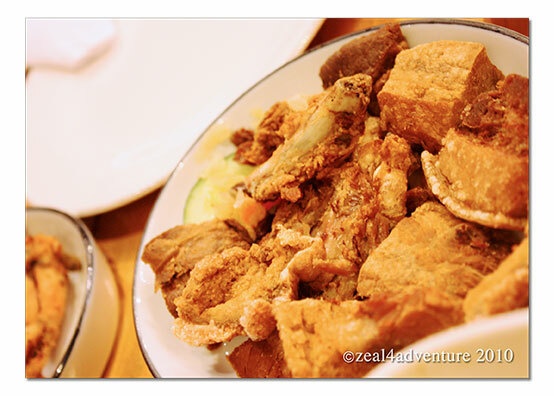 If food can get a landmark status, I bet Bagnet will surely be it for the Philippines. A favorite of many and if you are Filipino, more likely than not, you’d know what it is and where to go to get it. One long weekend a few months ago, we ventured on a road trip up north to have a taste of Ilocos. An experience involving more than the sights and activities, our taste buds had a feast as well. Here’s a short list of our flavor adventure. Vigan, Pampanga, Lucban, Cagayan, Bagiuo… all proud of their version of longganisa, a Filipino pork sausage which I also posted a few months back here.. The Vigan version is a mix of ground pork, garlic, vinegar and spices. 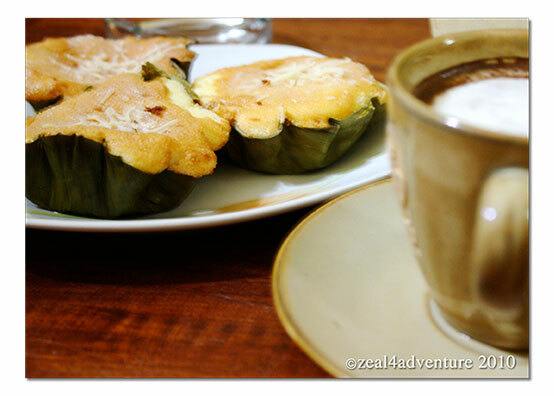 Some like it sweet, I like it a bit sour with loads of garlic flavor, just how Vigan makes theirs. We arrived at Vigan in time for breakfast just as we planned it. 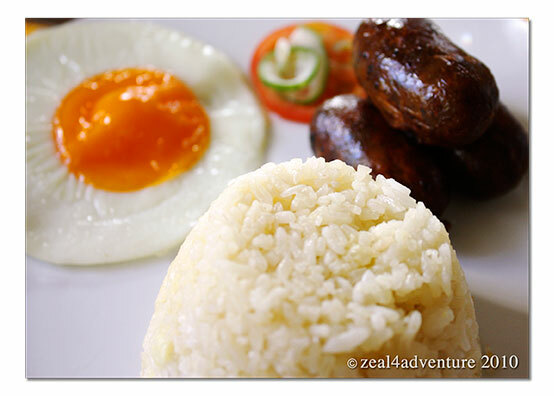 Longganisa, rice and eggs (sunnyside up for me) – is breakfast hard to beat. My first experience of this crispy empanada was 10 years ago, bought in a stall along Plaza Burgos. Didn’t leave much of an impression except that it was on the oily side, the fact that it is (again) deep-fried. 10 years later, walking along Salcedo St., we stumbled upon Irene’s Empanada, an unassuming eatery that boasts of their empanada (of course). Hungry after a visit to the Syquia Mansion, we decided that this was a good time to have lunch. Best decision ever. 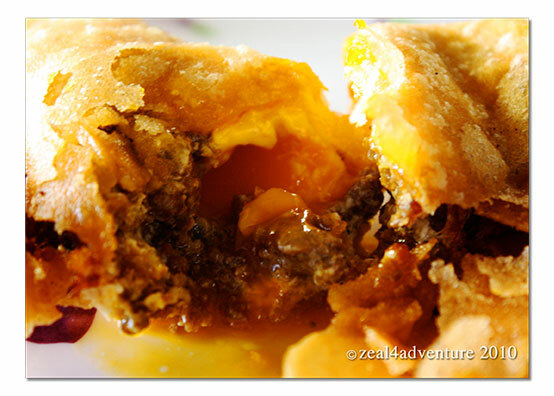 Now I know why Ilocos proudly boasts of their empanada. The shell was light and crispy, stuffed with grated young papaya, which perfectly compliments the skinless Vigan longganisa. The best part was the egg inside, the yolk still soft. With a sprinkle of sukang iloko (local vinegar), it was super. This one I read about and was on the top of my list. A street away from the plaza and easy to spot. After our delightful lunch of empanada, we decided that dessert was to be Tongson’s Royal Bibingka. We bought a box and headed to our hotel’s coffee shop to pair it with coffee. This got mixed reviews; some didn’t think much of it expecting a more traditional kind of bibingka. 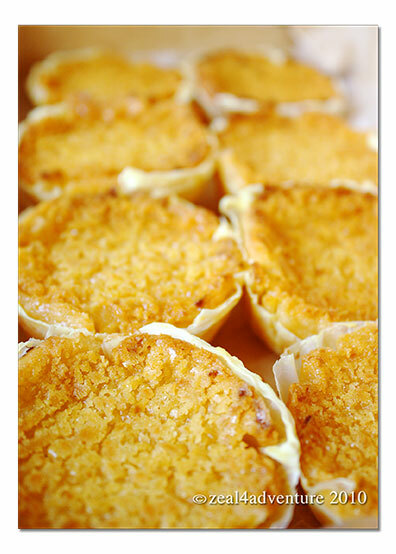 This Royal Bibingka is more like native rice cakes, stickier and heavier than the bibingka we are familiar with. I happen to be one of those who think it’s fabulous because I adore sticky rice cakes. Something like mamon. I’m not quite sure if this is a native if Ilocos but this one coffee shop called The Perfect Cup, served us torta and native chocolate receiving a high rating from all of us. Yum! 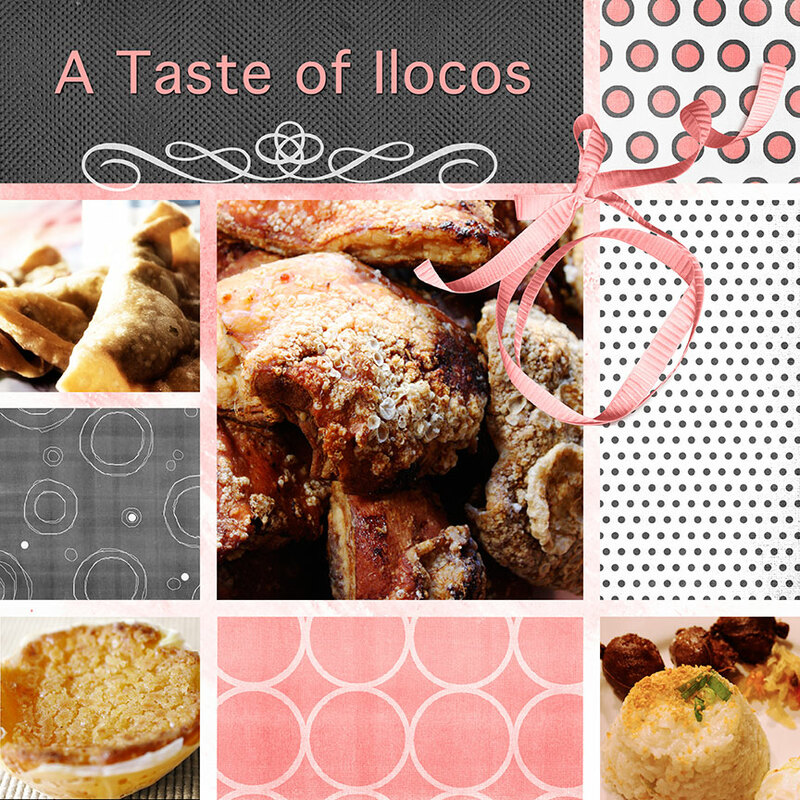 More on Ilocos… stay tuned! wow. the bagnet is sooo crunchilicious (imbentong term lol). and the empanada is perfect with spiced suka. yum yum. YUM YUM YUM!! now i’m craving for longganisa. Such lovely shots. Knowing these names for the first time. Hi Jenn. Have you tried eating at Herencia de Paoay, Saramsam Cafe and La Preciosa? While I am typing this reply, I can’t help but re-imagine the sumptuous Ilocano food we ate in each restaurant. The dinuguan pizza and crispy dinuguan were surprise hits in our group. Oh how I wish they would open branches outside Ilocos soon. I have never blogged about restaurants before. But thanks to your suggestion, I forced myself to make a short Ilocano food series: herencia cafe, saramsam cafe, la preciosa.